To view the final course programme including speakers please click here. 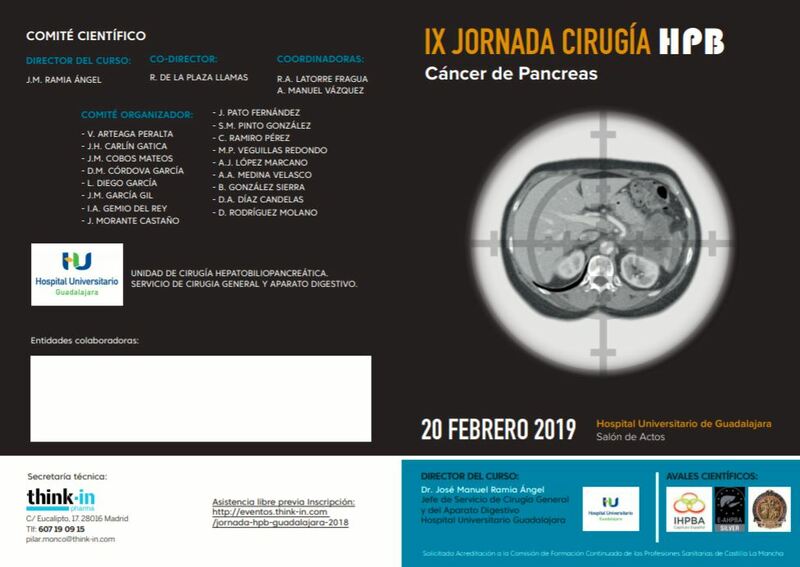 Following the successful Masterclass on Pancreatic Cancer, which was held on November, 10-11, 2017, at the Hilton Athens Hotel, in Greece, kindly find here the videos of the lectures. Register (by pressing the orange Register button on the top of the screen). Choose the “Congress on Demand” tab from the menu and select the Congress they are interested in watching.